One of the least-glamorous aspects of the garment industry are the toxic chemicals used to dye textiles. Although support abounds for less-harmful dyes, along with stronger regulations to process the tainted effluent before it’s discharged, hormone-disrupting substances and their ilk continue to find their way into waterways and drinking supplies in countries such as China, India, and Bangladesh. One research student at Lund University in Sweden, however, might hold the key to an environmentally friendly purification process that leaves only clean water behind. 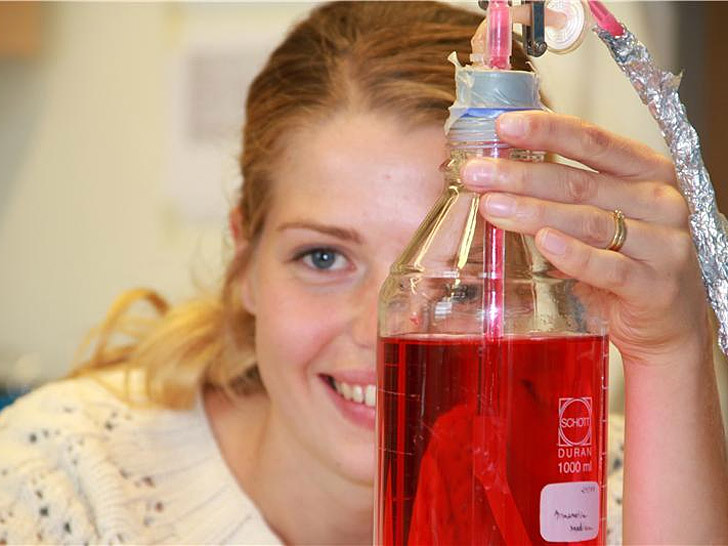 For her doctoral thesis, Maria Jonstrup experimented with both fungal enzymes and bacteria from the drains at textile and municipal wastewater-treatment plants. Although purification techniques generally fall into either the biological or chemical category, it was by combining the two that Jonstrup made a breakthrough. Although purification techniques generally fall into either the biological or chemical category, it was by combining the two that Jonstrup made a breakthrough. So far, Jonstrup’s method has only been tested in the laboratory, but she’s optimistic about its scalability for real-world scenarios. Next, Jonstrup will supervise two master’s students as they spend the next year experimenting with larger volumes of water. They’ll also determine if the UV light in the chemical stage can be replaced with old-fashioned sunlight. One of the least-glamorous aspects of the garment industry are the toxic chemicals used to dye textiles. 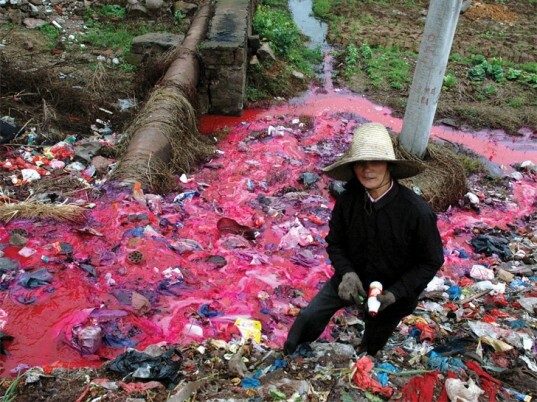 Although support abounds for less-harmful dyes, along with stronger regulations to process the tainted effluent before it's discharged, hormone-disrupting substances and their ilk continue to find their way into waterways and drinking supplies in countries such as China, India, and Bangladesh. One research student at Lund University in Sweden, however, might hold the key to an environmentally friendly purification process that leaves only clean water behind.